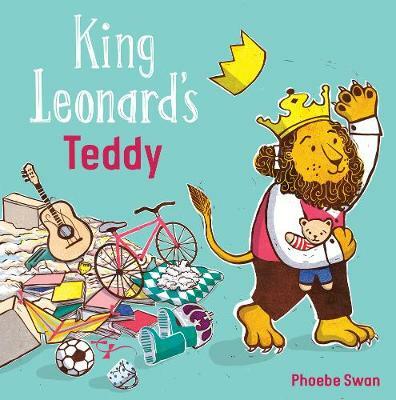 King Leonard is so rich that he can buy whatever he wants. Anything old or broken is thrown onto the growing pile of trash outside his castle. But one day something breaks that can't be easily replaced. And what's worse, King Leonard can't find anyone who knows how to fix it. Phoebe Swan's striking illustrations grace this powerful story with a strong environmental message.